Why Should I Use Google Shopping? Before you can decide if Google Shopping is right for you, it helps to fully understand what it actually is. Google Shopping (or Product Listing Ads) allow you to include an image, title, price, promotional message, and company name in an ad that appears separately from the text ads and organic results on Google Search. Using a Google Merchant Center account, you are able to upload your product descriptions as part of a data feed; which is then linked to your AdWords account, where you can manage the spend. As with most digital marketing techniques, there are many benefits and potential risks when considering starting a Google Shopping campaign. If optimised correctly, these ads can generate a high ROI, but there is a risk of the whole campaign becoming a bit overwhelming. Because of the nature of Google Shopping ads including images, descriptions, and such, businesses experience significantly higher click-through-rates (CTR) than from a traditional pay-per-click (PPC) campaign. This leads to an increase in the amount of traffic to your website, particularly to your product pages. When users are clicking on a Google Shopping ad, they already know all they need to know about your product. A customer who has already seen a picture of the product, the price, and any additional information you include, is further along the customer journey than someone who is currently just browsing/comparing prices of different suppliers. The click-throughs from Google Shopping ads are of a much higher quality, leading to more conversions. Similarly to standard PPC campaigns, you only pay for your Google Shopping ads when a customer clicks on them. As above, the very nature of these ads leads to more conversions, so the cost per conversion is typically lower than other digital marketing methods. On top of this, the overall cost-per-click is generally lower, making product listing ads a win-win. Another unique feature of Shopping campaigns that makes managing the cost easier is that, unlike standard PPC campaigns in which you bid on keywords, you bid on an Ad Group as a whole. This means you can group your ads however you see fit, and bid accordingly. 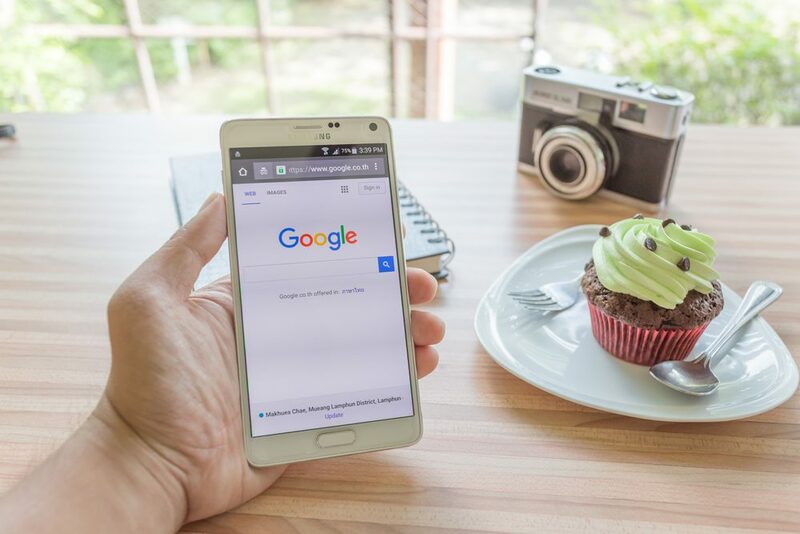 Google Shopping ads appear separately to text ads and organic search results so, when coupled with a PPC campaign and a successful SEO campaign, there is potential to be shown several times for each search term. This increased visibility puts your products in front of more potential customers, effectively leading to more conversions. That’s just the bare minimum. For some product categories, you need to include sizes, colours, gender, age groups, delivery details, Global Trade Item Numbers (GTIN), or Manufacturer Part Numbers (MPN). The list goes on. Consider a business with 100 products, or 1,000 products, or even more. This is a mammoth task to undertake, and just as big a task to continue the management of so many products. Despite the potential for huge returns on investment, Google Shopping campaigns require a lot of work. There’s also the fact that it is managed completely differently to standard PPC campaigns. Even some PPC experts don’t have the required skills to successfully manage this type of campaign. As you don’t bid on keywords, each product description and title needs to be optimised precisely to allow ads to be shown for the correct search terms. For more information about Google Shopping, or to find out how Peaky Digital can help with the management of your campaign, contact us today.